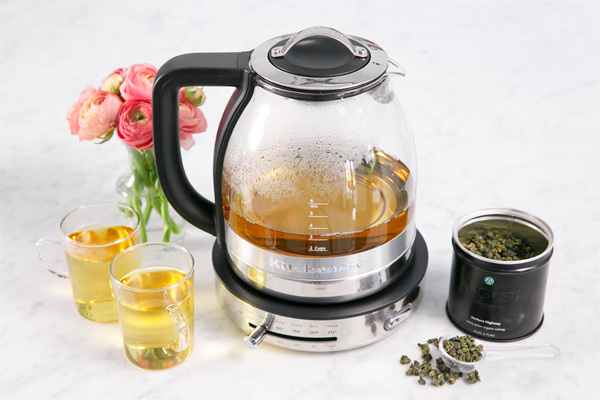 You’ll love watching your tea steep in this gorgeous Glass Tea Kettle, the water gradually infusing with color, an act which is almost as therapeutic as drinking the tea itself. When we renovated our kitchen earlier this year, we knew we had to go with this KitchenAid® French Door Refrigerator. I’ve had this new Refrigerator for over 8 months now and I’m still in love. 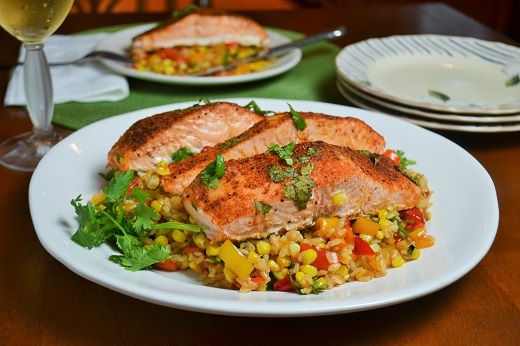 Try this delicious roasted salmon and I promise you’ll want to put it on your weekly dinner rotation.